Bubble wrap is a flexible sheet of plastic with air-filled bubbles protruding from its surface. The sheet is used to pack fragile goods such as glass; clay and ceramics to protect them from damage during storage or transit. Available in various sizes and thickness, its main objective is to provide vibration- and shock-isolation, thereby protecting the load from breakage. 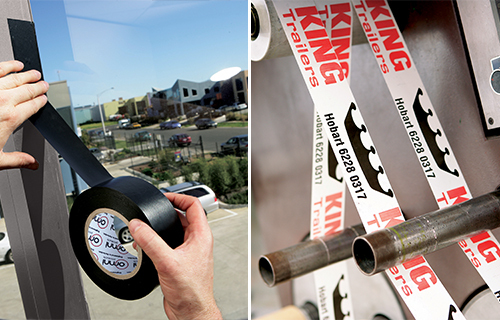 Omni offers a wide range of bubble wrapping films categorized into various grades according to usage. Their strength varies from regular to heavy duty. Each type comes with a proven ability to withstand external impact to prevent any loss or damage to the product. 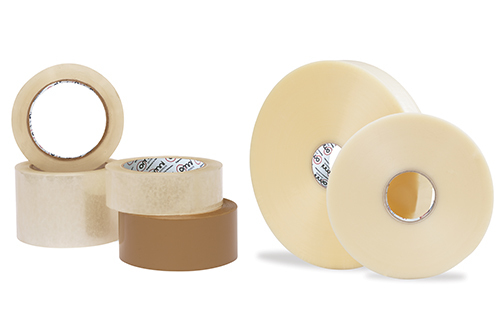 General Purpose Grade Bubble provides an effective and economical packaging solution for wrapping products and protecting them from damage. 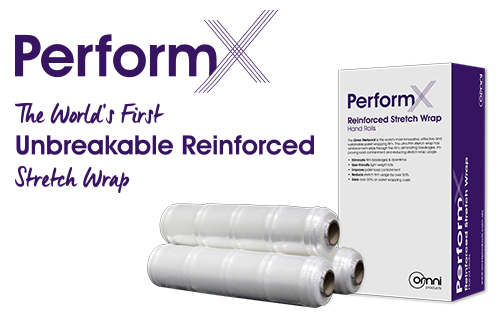 The wrap rolls can be easily slit to width as per your convenience. 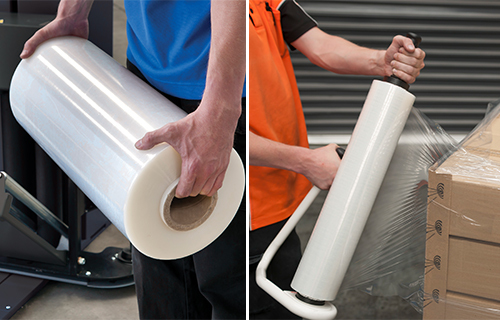 General Wrap come in two categories—regular and heavy duty, available in 10mm and 20mm thickness respectively. 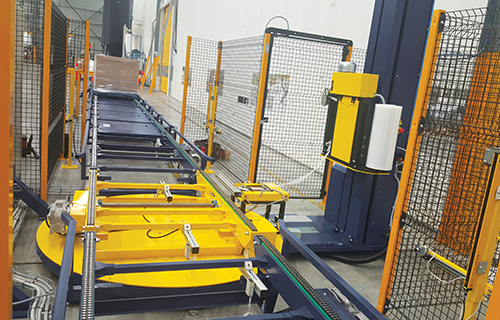 While the former is suitable for general household transportation, the latter is appropriate for packaging fragile products for professional shipments, relocation and storage in warehouse. 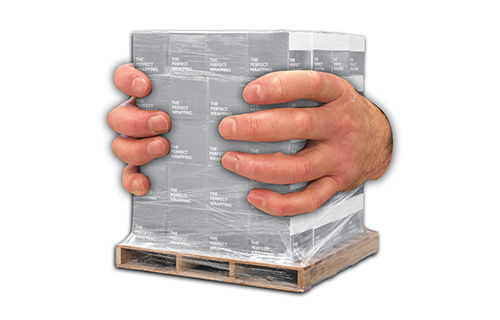 Omni also offers ‘handy wrap’ boxes designed to be used in home, office and warehouse environments. 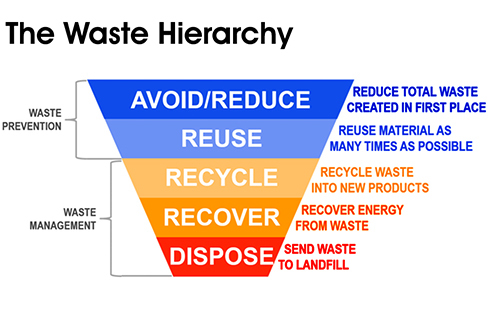 It enables users to pull out the amount of sheet necessary, leading to trouble-free storage without creating a mess. 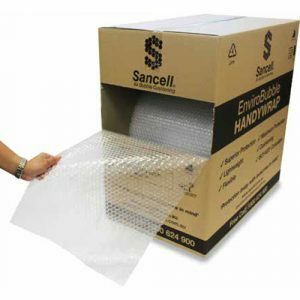 Bubble wrap rolls can be custom slit to any width and perforated to any length. We can customize our bubble products to suit every application. 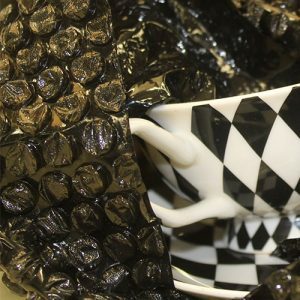 Bubble wrapping film can be custom made into tubing, sheets or bags. With custom printed and coloured bubble wrap also available, the options are endless. 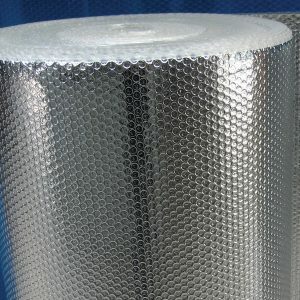 Metalised Bubble Wrap, also known as ‘foil bubble wrap’, refers to bubble wrap sheets laminated with foil to enable temperature-controlled packaging. Its thermal quality regulates the temperature of the products inside and protects sensitive goods from damage. 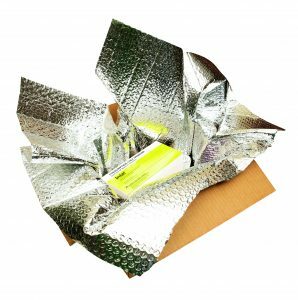 These lightweight, moisture-resistant wrap is used for packaging exotic food items, documents, paintings, etc. As the name suggests, Kraft Backed Bubble is covered with strong kraft paper designed chiefly for packaging wooden furniture and other heavy household items. Used mainly by furniture manufacturers and removalists, Kraft Backed Bubble is designed to be tough and have the ability to withstand the rigours of transportation and shipment. This wrap is also useful for protecting floor surfaces from scratches caused by the movement of heavy furniture. 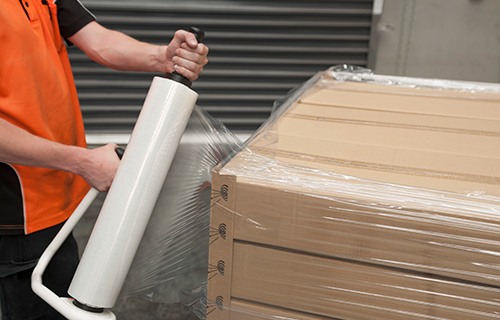 For those looking for extra protection for their goods, Foam Backed Bubble is a great choice. Laminated with foam on one side, the roll is designed to provide extra cushion for delicate items that require special care during transportation. Suitable for fragile items, this 0.5 mm-thick foamed bubble wrap sheet not only protects goods from breakage but also doesn’t sweat like plastic, thus keeping the surface spotless. Specially designed for electrical items, Omni’s Anti Static Bubble is a great option for packaging heavy machinery and electrical parts. 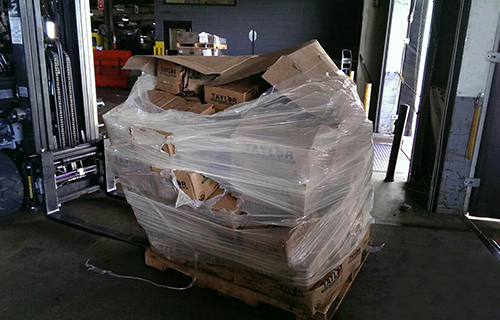 Packaging electrical goods can be challenging since friction during transportation can cause fire and/or give static shock from regular plastic wrap. Anti-Static Wrap protect electrical items from static build up and keeps the items safe. The sheets are pink in colour to make it easy for people to identify. Used for packaging furniture, Protecta Soft Bubble is laminated with premium quality bubble on one end. It is widely used for covering furniture kept in storage for extended periods of time. 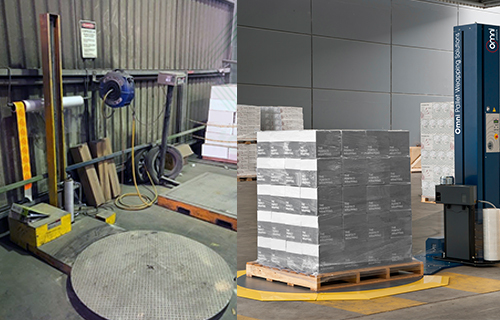 Many warehouses and furniture companies use this product for their long-term packaging requirements. The soft wrap roll also prevents sweating, thus ensuring a clean furniture surface. Omni’s Bubble Tubing has been specially crafted for items which are lengthy in size and hence difficult to wrap. 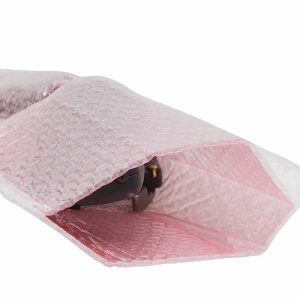 The unique protective bubble wrap gives complete protection to the items, making their transportation easier. 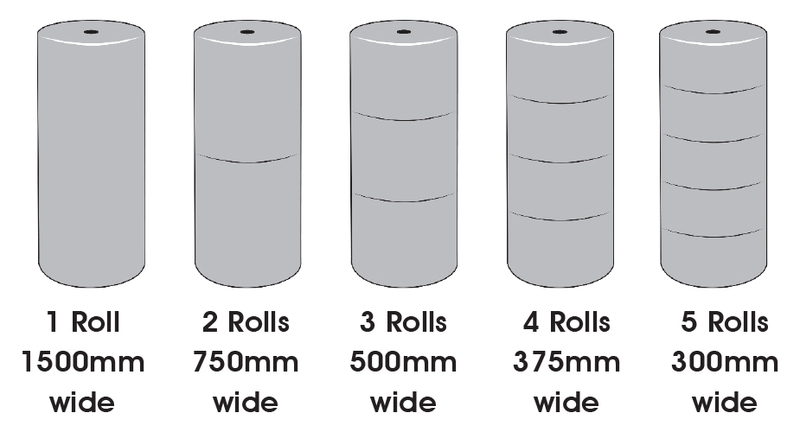 The bubble rolls are available in 10mm and 20mm layers and their custom-sizing makes it convenient for use in a wide range of products. Our Bubble Bags provide a cost effective, labour saving protective packaging solution. Bubble bags are available in a variety of sizes and can also be custom made to order. These bags can be made with a adhesive closure flap for a secure seal. Bubble bags are most commonly made with 10mm bubble but 20mm bubble is also available.